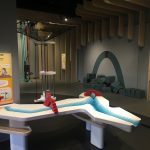 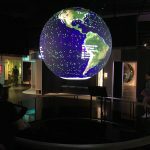 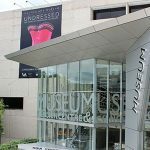 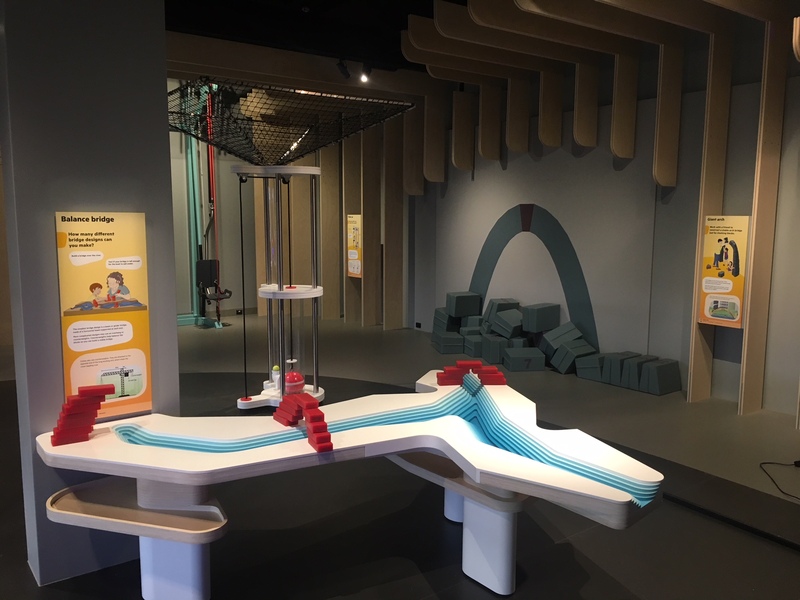 The Queensland Museum’s newest experience is located on Level 1 of the Science Centre. 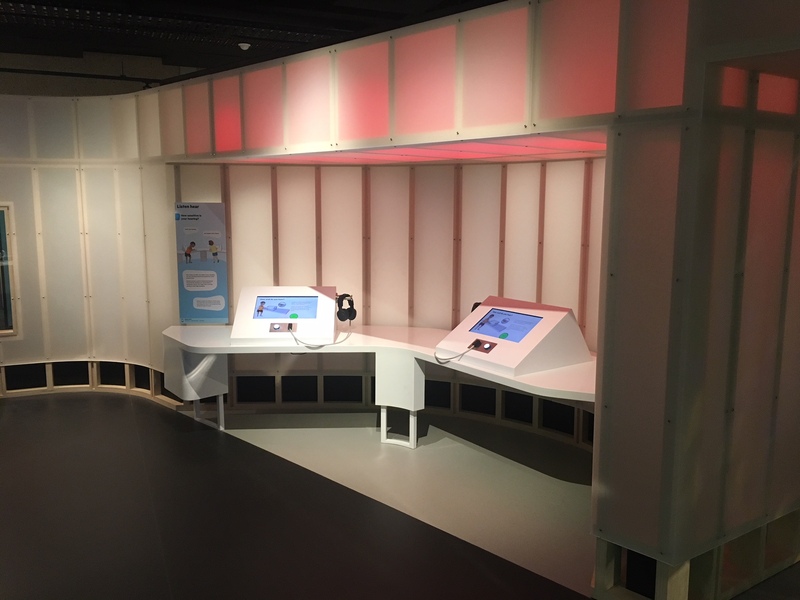 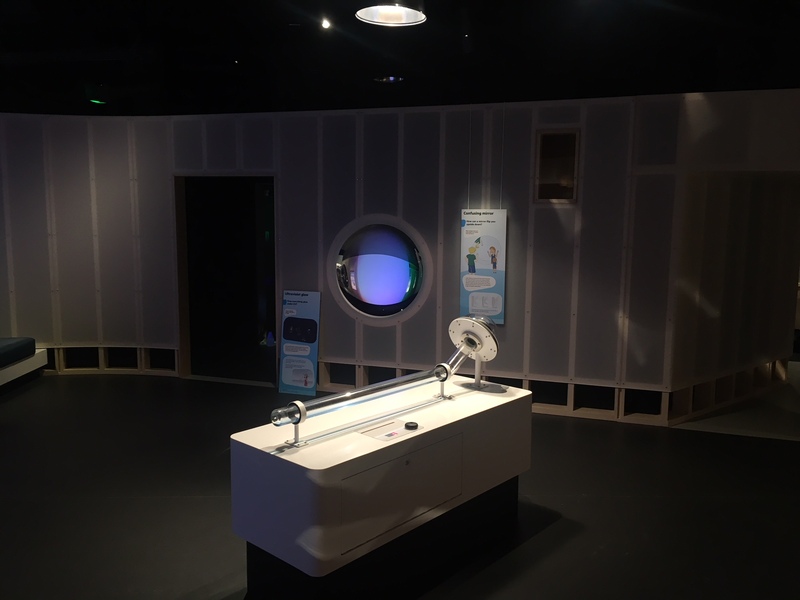 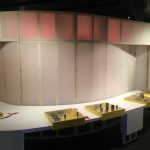 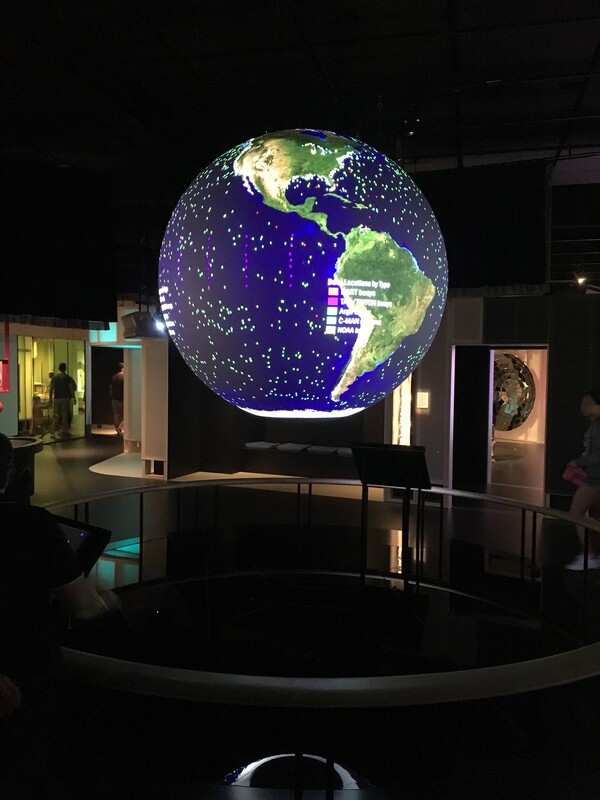 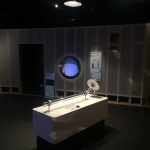 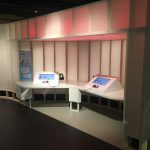 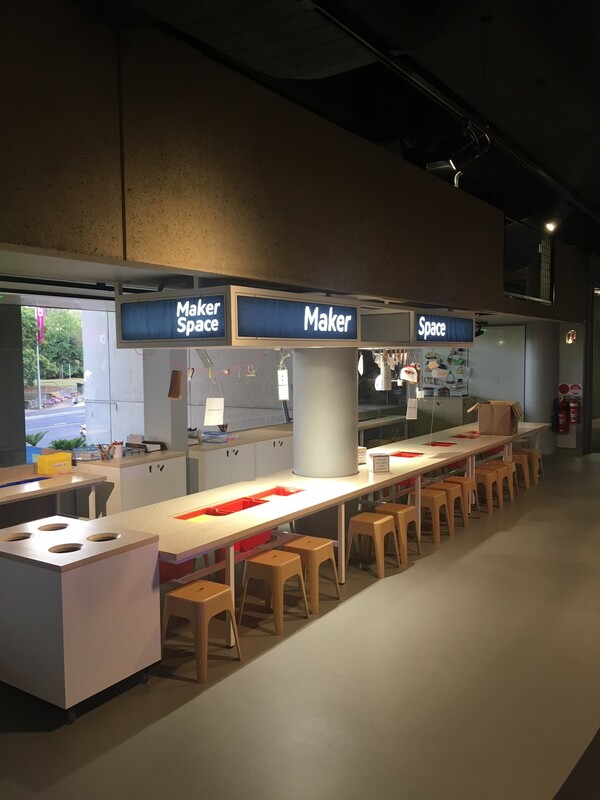 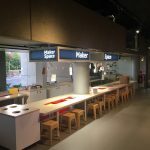 Ryan Wilks have completed the electrical works associated with the Spark Lab exhibition, which boasts 40 interactive exhibits that allow the users to discover how science, technology, engineering and math interact with the everyday world. 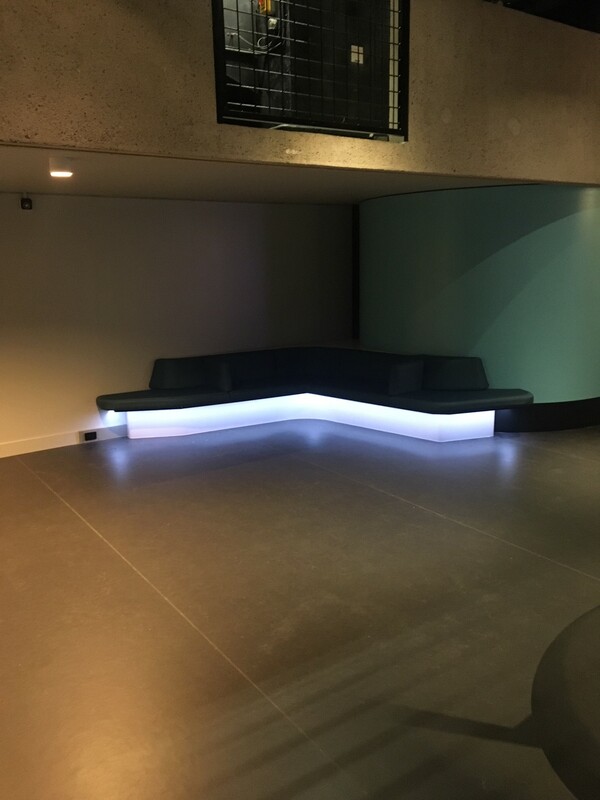 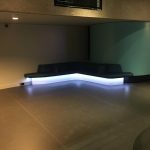 The impressive LED and track lighting installation operates from DALI controls that set the scene to provide an exciting user experience. 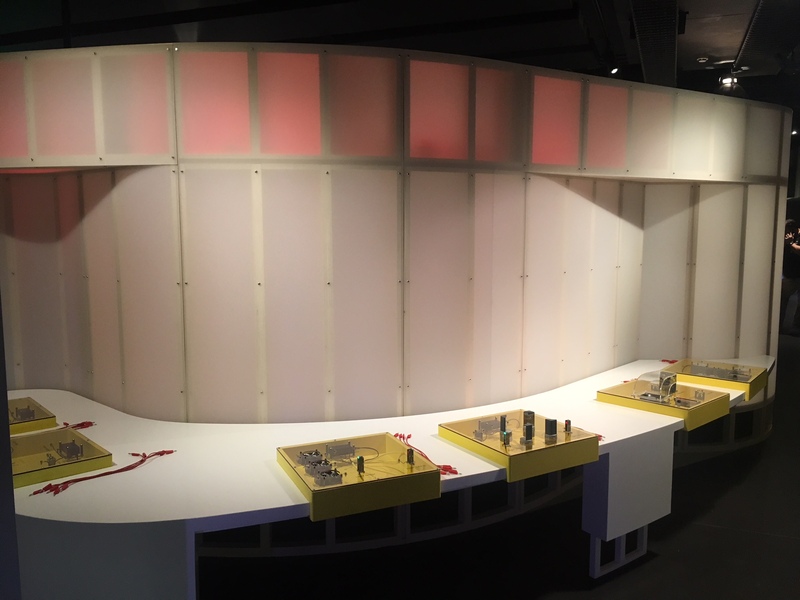 General power and a Category 6 communications system provide further support to this unique exhibition.